The way the outside of your home looks is the first overall impression of your home. 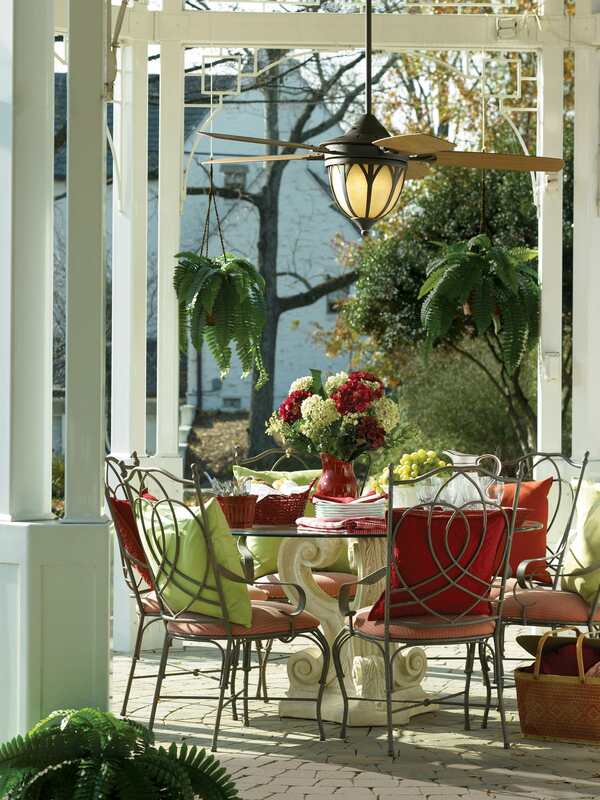 Between outdoor furniture, gardening accessories and other types of exterior decor, it’s easy to have a stylish and presentable yard, especially in the spring and summer months. 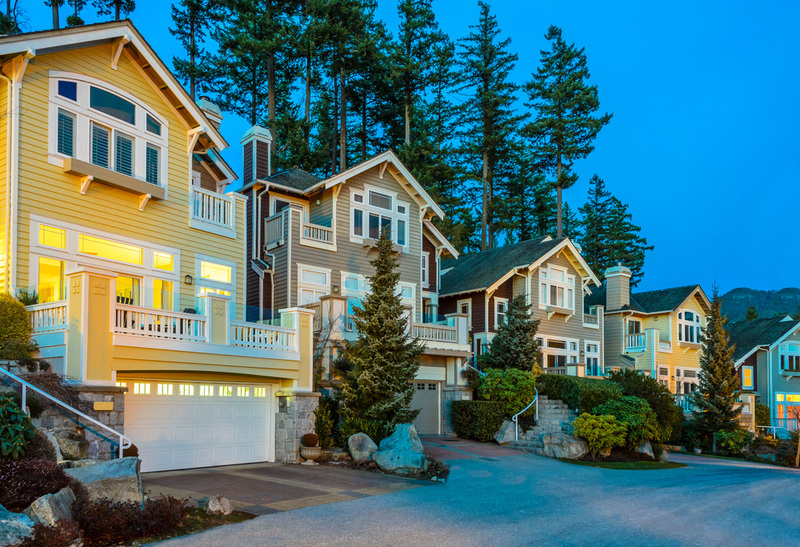 The front and back of your home are equally important, being that the front is the first thing seen and the back is where people tend to gather. Just like decorations, lighting is significant as well. 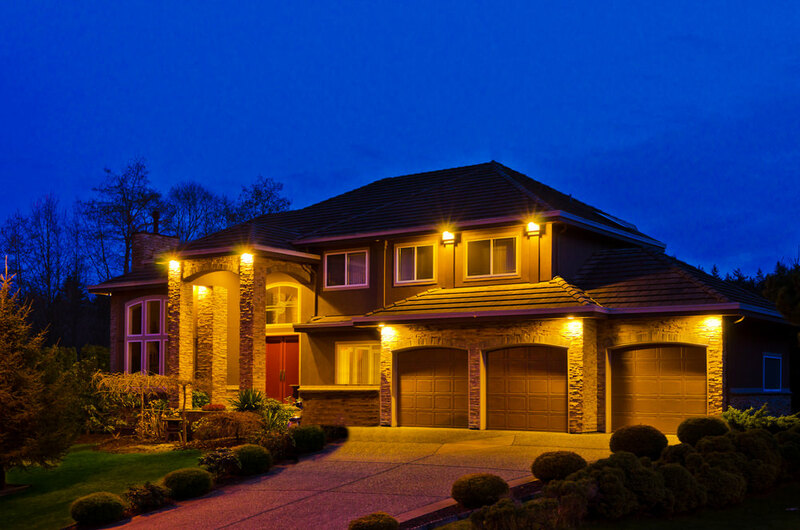 Implementing lights may sound obvious, but it seems as though many homeowners use them for one function only, light. While this is the most important function, they can be used for decoration at the same time. 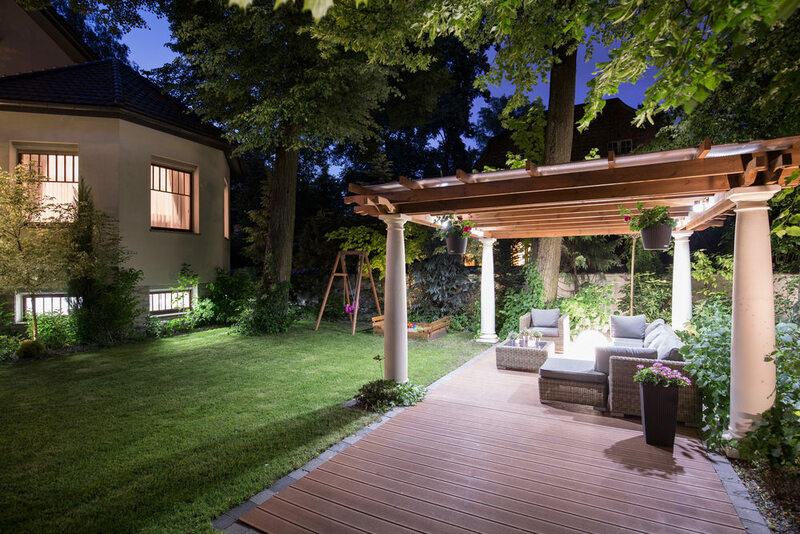 Don’t just illuminate your yard to see, illuminate it for style. 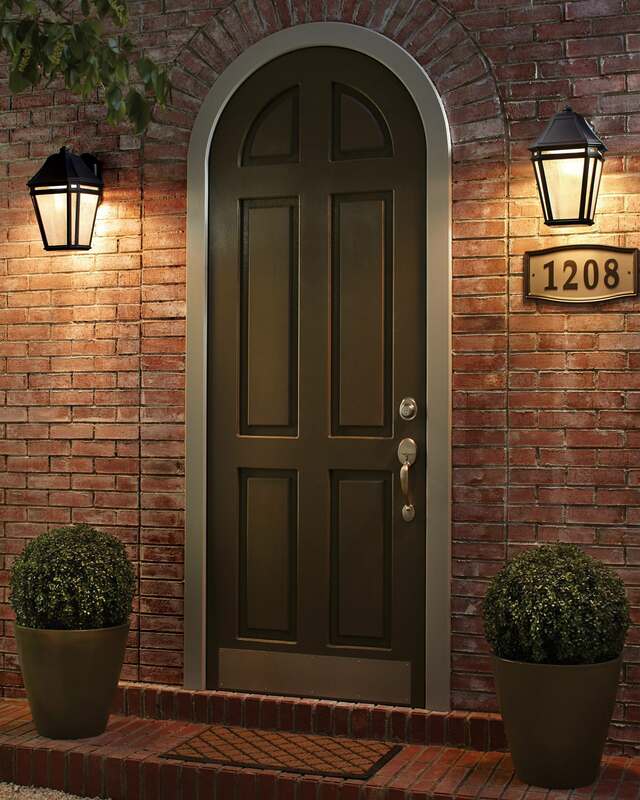 Welcome yourself home with beautiful front door lighting options. Since it’s most likely the main entryway, these lights will not go unnoticed. Depending on the style of your home or the type of front entryway you have, there are different ways to go about choosing the most fitting option. This includes style, size and placement. Whether you choose to hang lights, mount them to the siding or both, it’s important to choose a style that best suits you and the home. 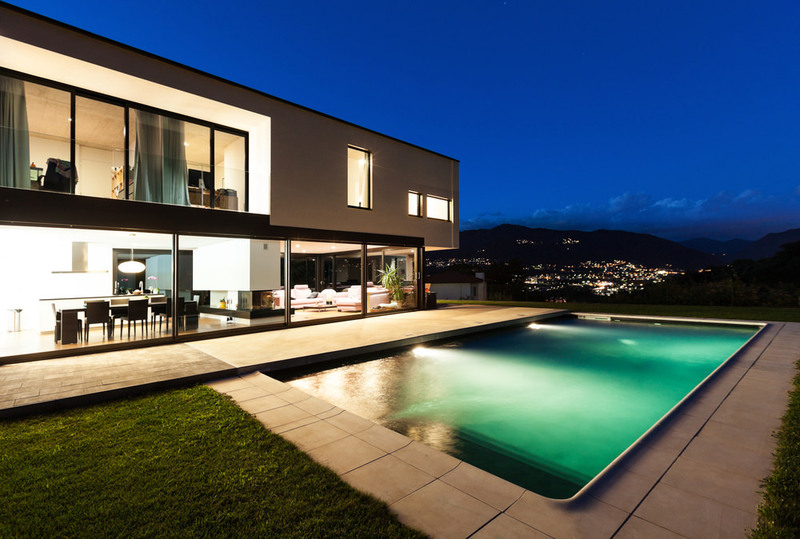 Although having proper outdoor lighting plays a significant role in safety, don’t let that be your only consideration. This is the time to be creative. 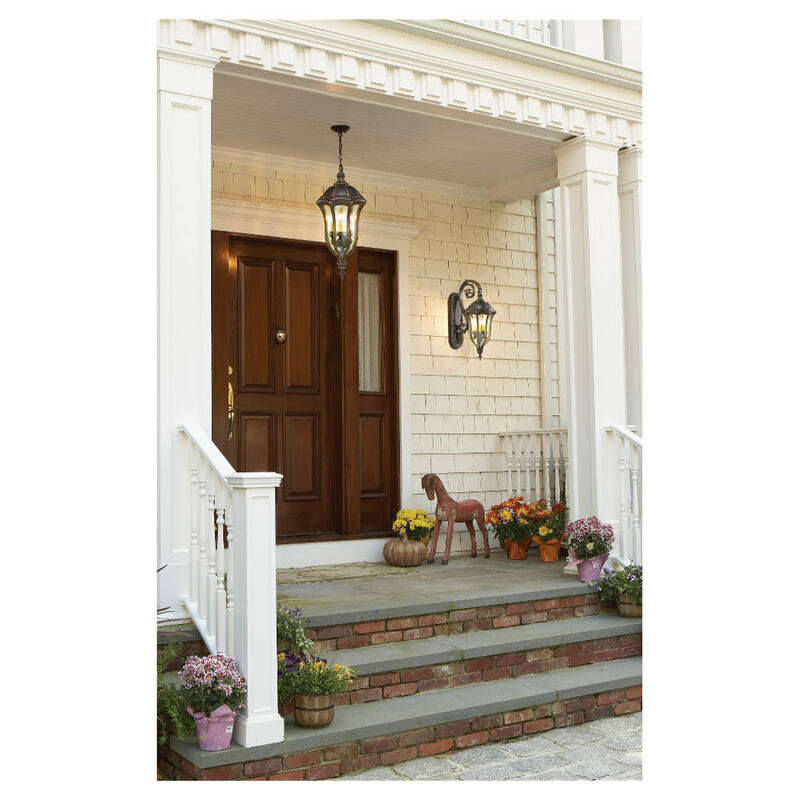 Hanging lights, such as lanterns and pendants, are ideal for tall entryways and porches. Without a hanging fixture, the space may look too empty. Another idea is mounting the fixture on some kind of post. These are often referred to as pier mount lights, because they’re created for piers and columns. 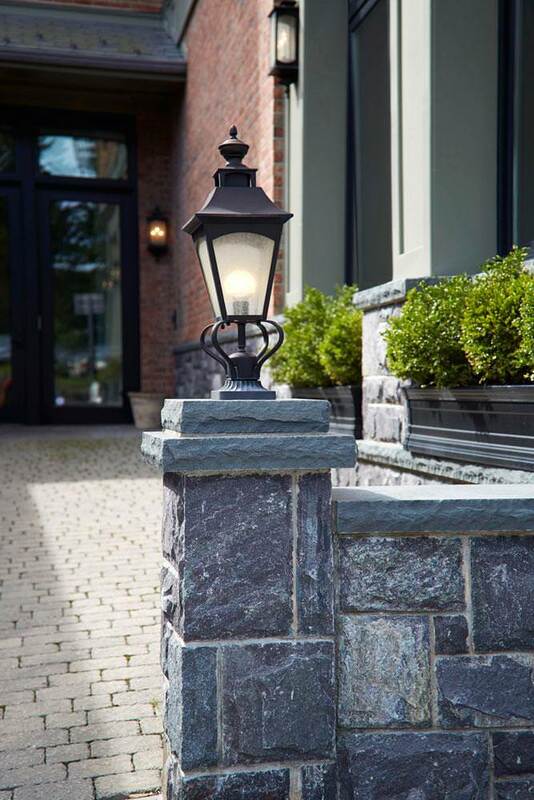 This light fixture makes the stone or brick pier stand out, potentially making it the accent piece of the yard. Piers aren’t only placed near the front door, they can be placed in the walkway leading up to the front door, as well as the driveway. 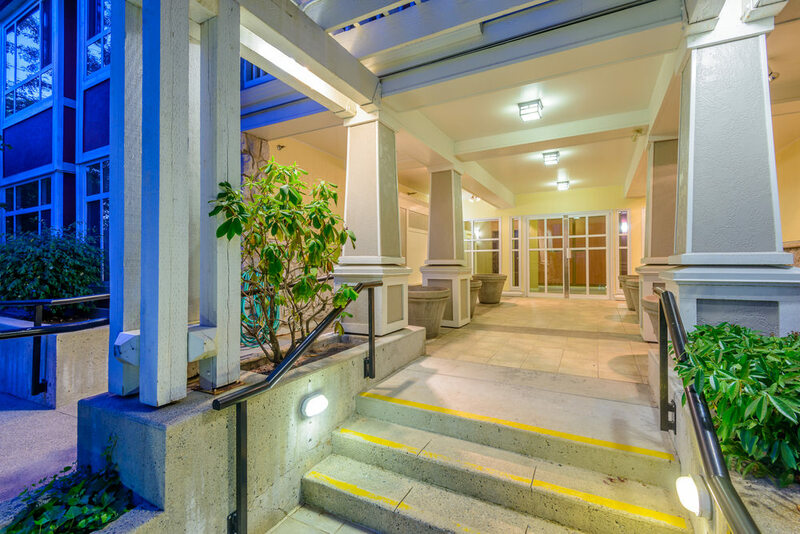 An illuminated walkway has the power to create a serene experience when walking towards the door. Front door with hanging light (centered). Front door with lights flanking both sides of the door. 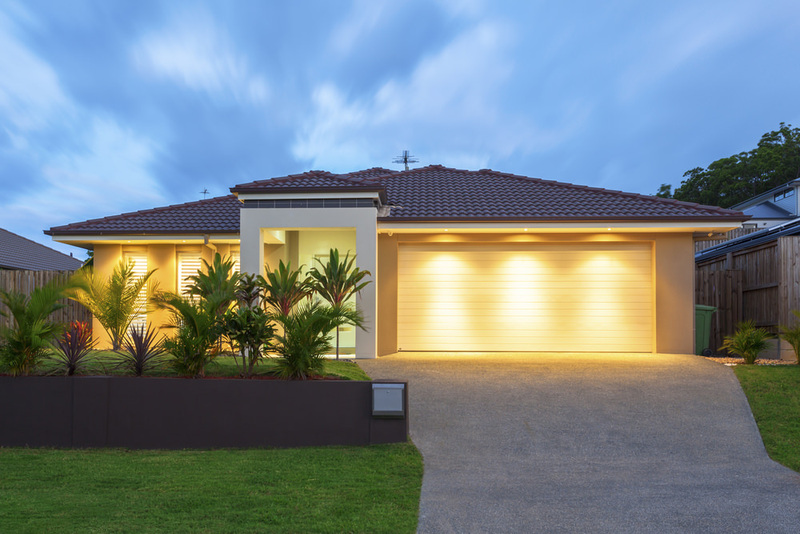 Along with driveway lighting, garage lighting can make an impact as well. To illuminate the garage, add flood lights. Flood lights are typically placed higher up, which makes it acceptable to line them up with the highest point of the garage. These lights can highlight an attractive garage or help to light up the outdoor basketball court. Garage door with recessed or pot lighting illuminating the garage door. Garage illumined with interior lighting through the garage door windows. Luminescent garage doors emitting light. I love this effect. 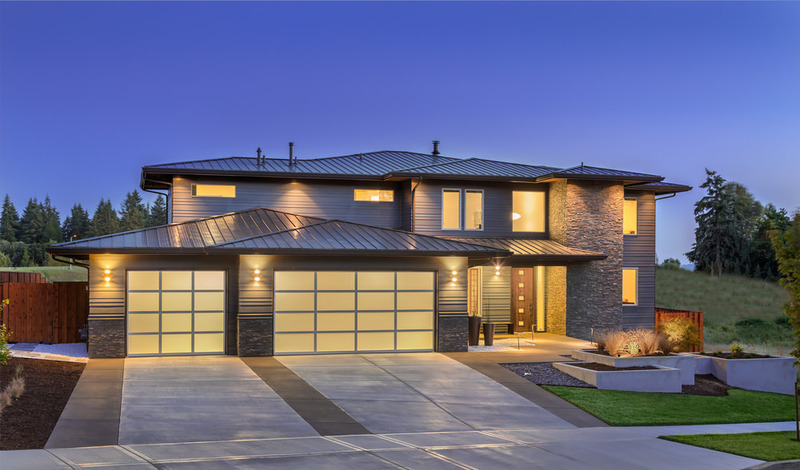 Check out more garage designs here. 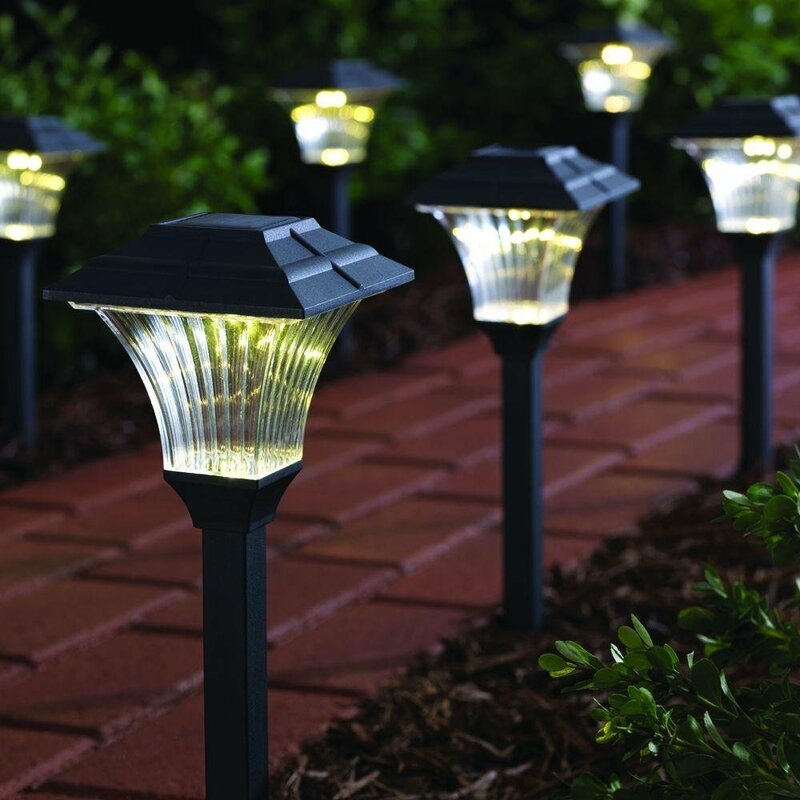 Enhance your landscape with post lantern lights, path lights and well lights. Even during the day, when they’re not yet lit up, they add that something extra and bring attention to the green grass and/or garden. 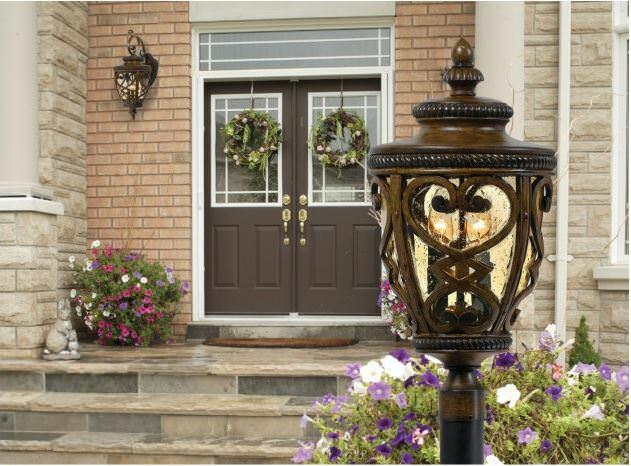 These lights bring curb appeal to the front yard and sophisticated style in the back. 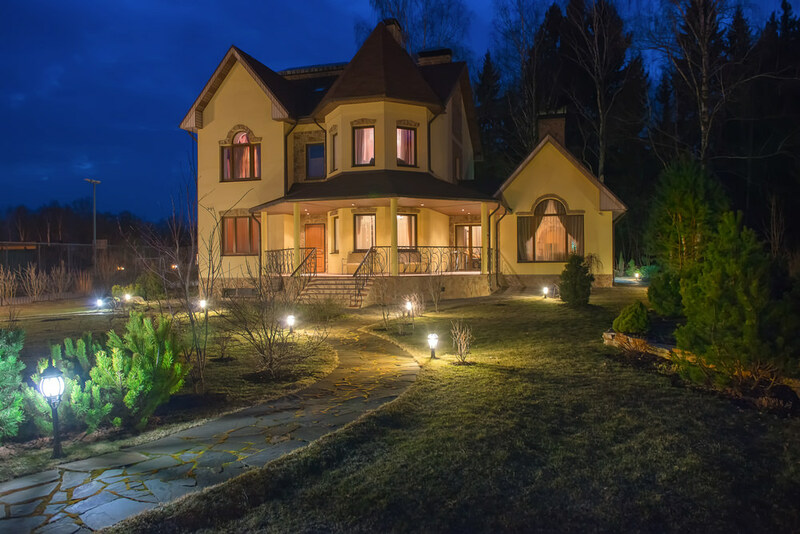 With landscape lighting, you can enjoy the garden late into the evening, especially if you spend a great deal of time outside or host gatherings in the yard. 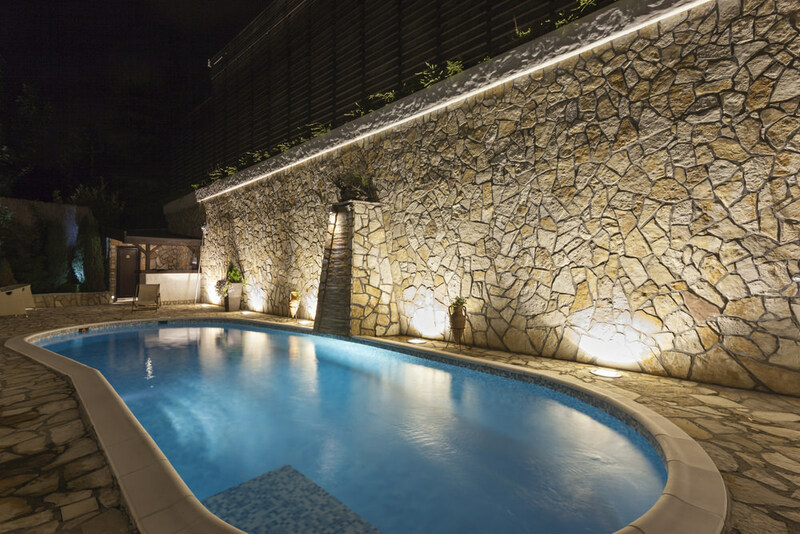 Adding lighting beyond the typical one or two lights can provide extra security as well, especially if they’re motion sensored or automatically light up when the sun goes down. Flower garden trough with short light post. 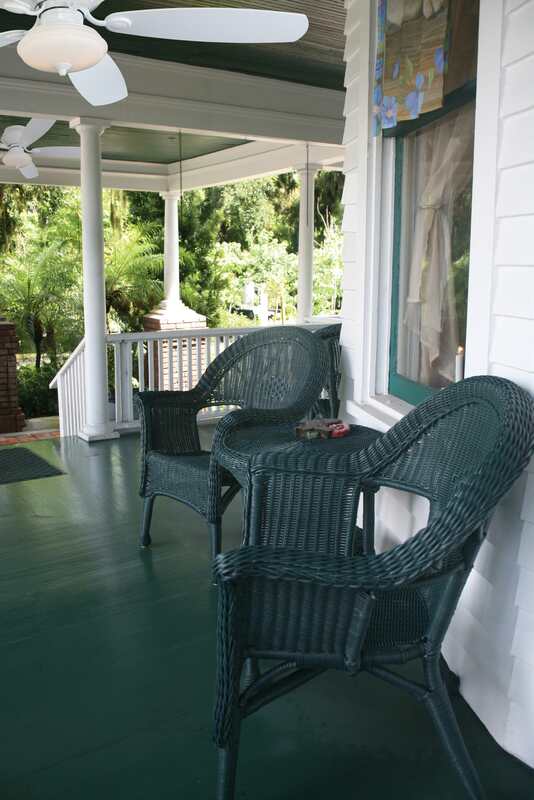 Lighting can make time spent on the porch more enjoyable. For those cloudy days you’d like to spend outside or a beautiful summer night, let porch lighting provide the brightness that the sky lacks. 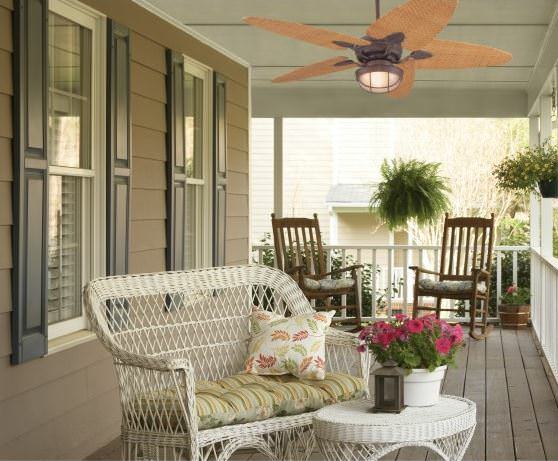 One of the best options is an outdoor fan light, ideal for both cooling down and brightening the porch space. Lighting has more of an impact than you may think. It’s no longer just a safety element, it’s a decorative element. With different styles, sizes, colors, and placements, lighting fixtures have the ability to make a difference in the home’s appearance. Pot lights on backyard porch/deck. 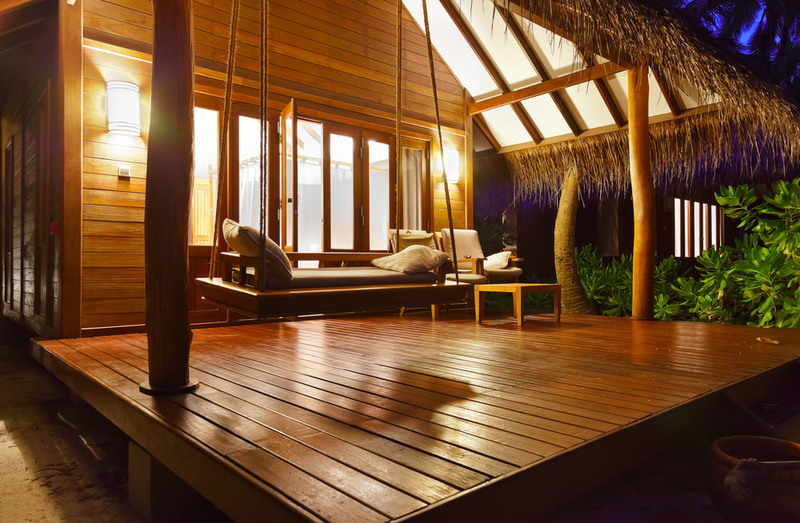 You have many options to illuminate your deck including lamp posts, lanterns attached to your home, hanging lanterns, string lighting, fire pits, candles, tiki torches, surrounding garden lights and more. If you have a walkway from the street/driveway to your front door, it’s a good idea to illuminate it. Fortunately you have many options including low-to-the-ground lights and/or light posts. Fabulous lights built into concrete walls lining front walk steps to the front door. 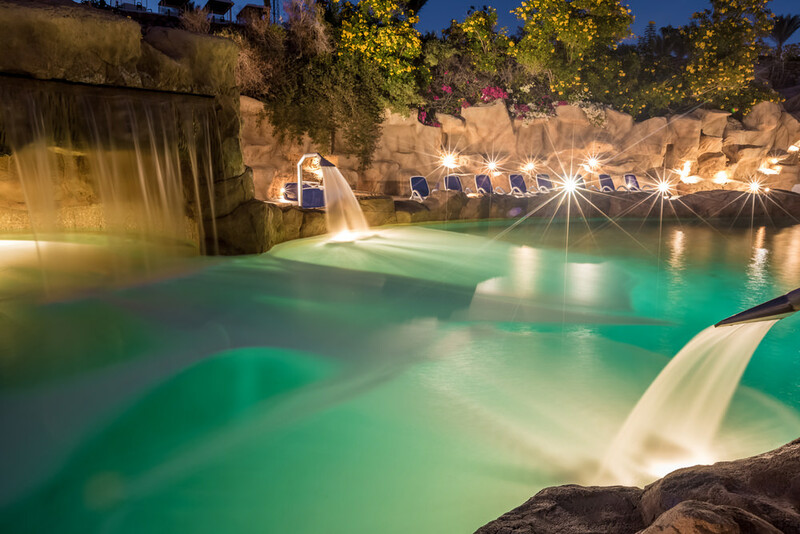 One of the most beautiful effects you can create in your yard is lighting for a pool. 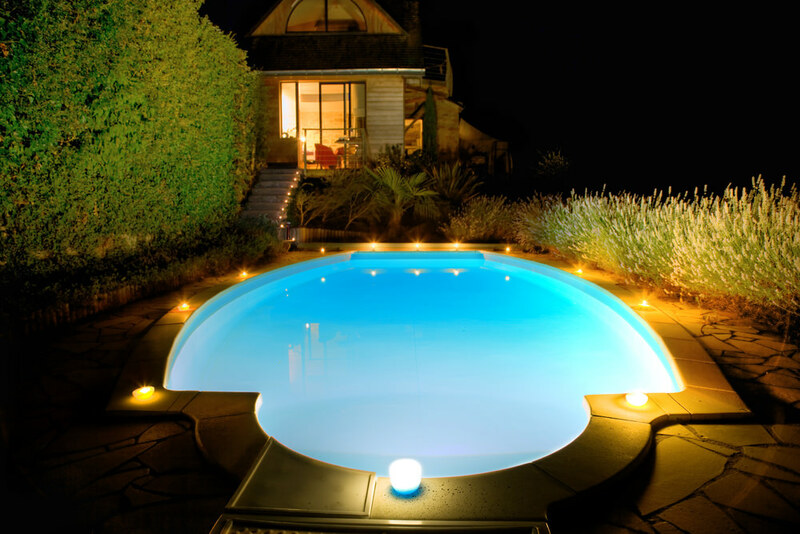 I think a lit pool looks fabulous. 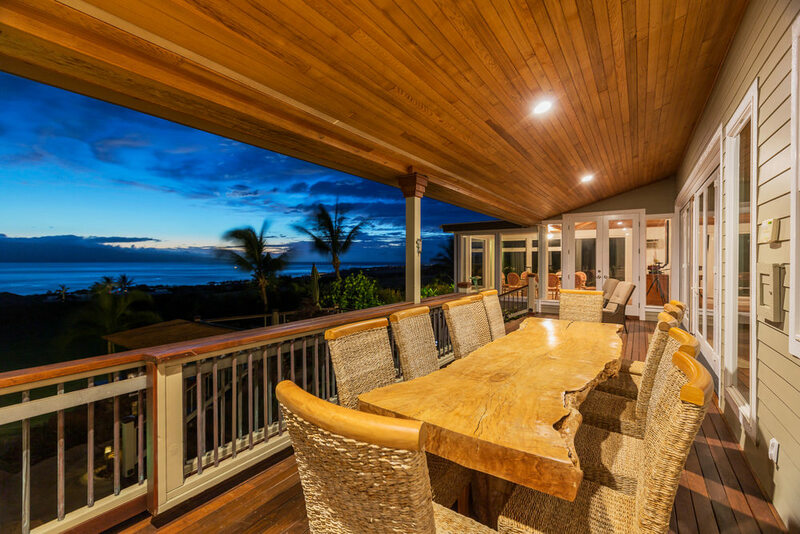 You have many options including lights beneath the water, on the surrounding deck and/or elevated posts. I think a tremendous touch is to add lights in several places on your home exterior so that it lights up “like a Christmas tree”. 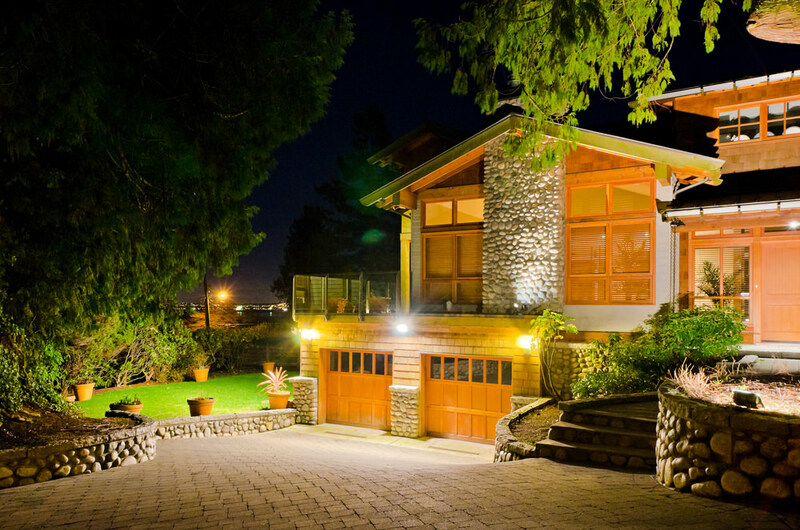 Check out these examples… surely you agree they make the home look fabulous at night. On the riser: The lights are placed on the vertical portion of the steps illuminating the step below. On the side: The lights are place on the side of the stairs illuminated the surface of each step. Below are examples of both. 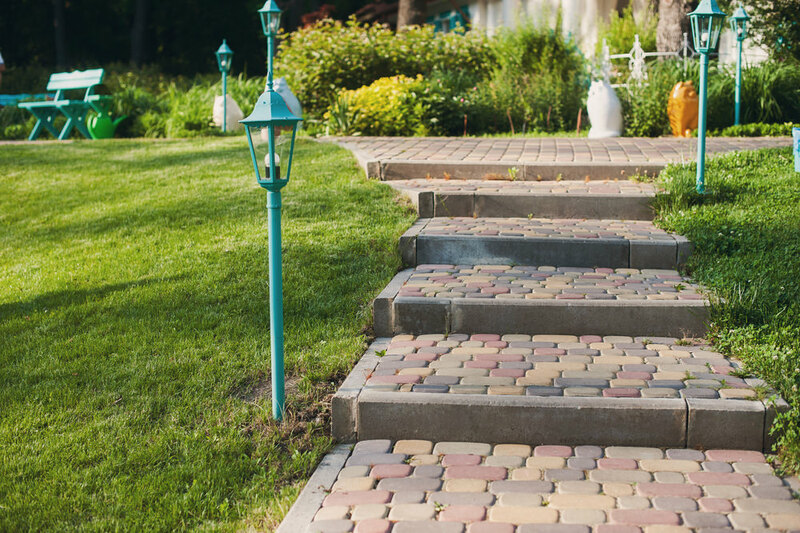 This showcases outdoor steps with lights on the risers. This outdoor staircases illustrates steps with lights on the side. Another location for outdoor lighting is on a railing. Here’s an example. 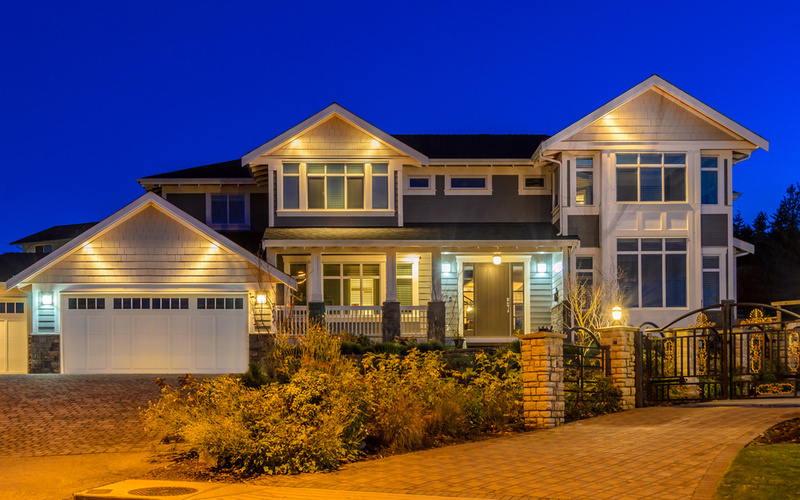 One final outdoor lighting consideration is illuminating your address whether the address is on your home, a post or on a mailbox. It’s very helpful that people be able to see and read your address at night. This lighting is often forgotten. We have a dedicated article showcasing and explaining all the different types of hanging lights here. 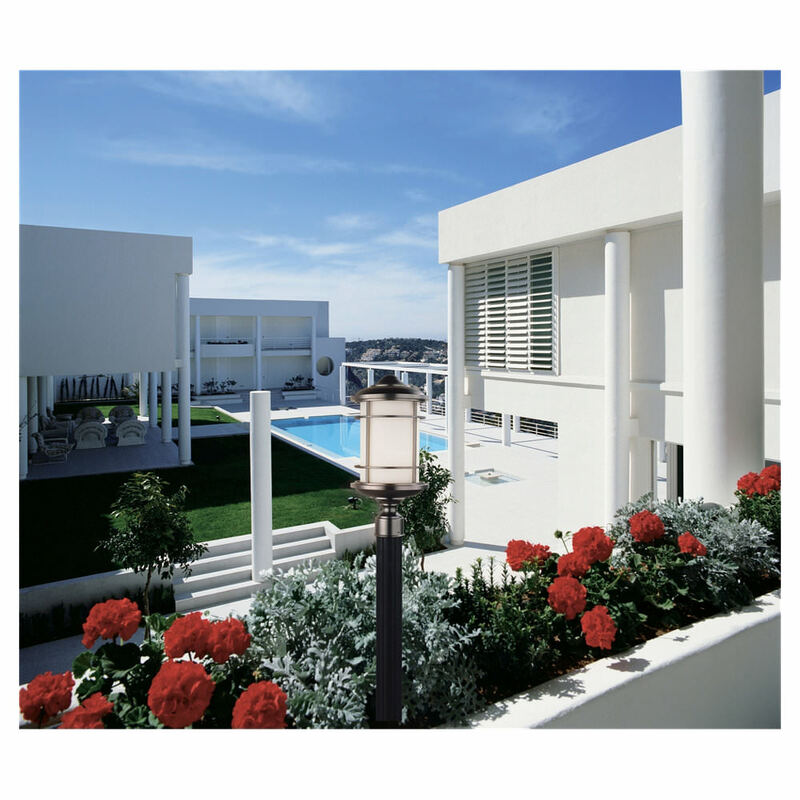 Wall lighting outside is very popular and as a result there are many options to choose from. For this reason we published an extensive article explaining and showing 19 types of outdoor wall lights here. Flush-mount: The flush mount light sits flush against the ceiling but the lighting fixtures drops down. 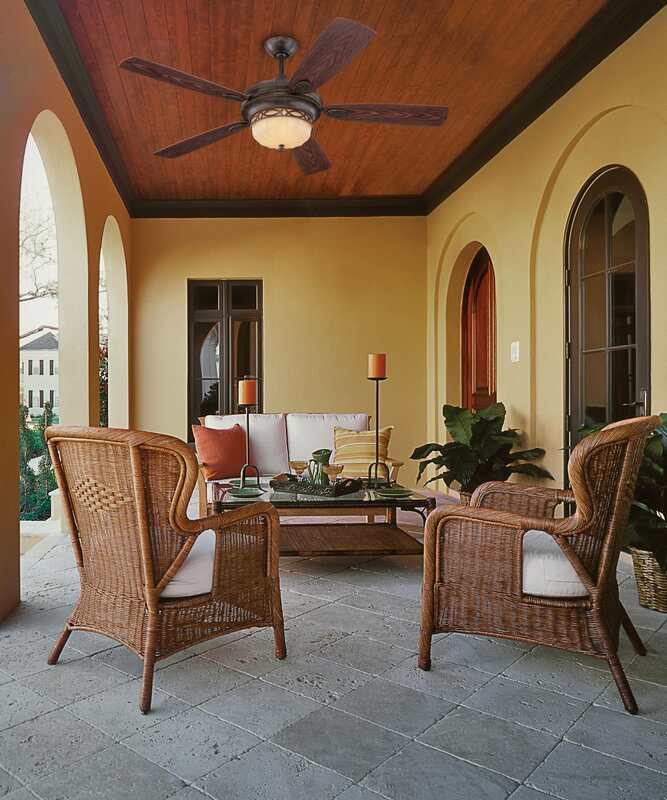 Semi-flush mount: The outdoor semi-flush mount light attaches directly to the ceiling and then expands below (i.e. fans out). 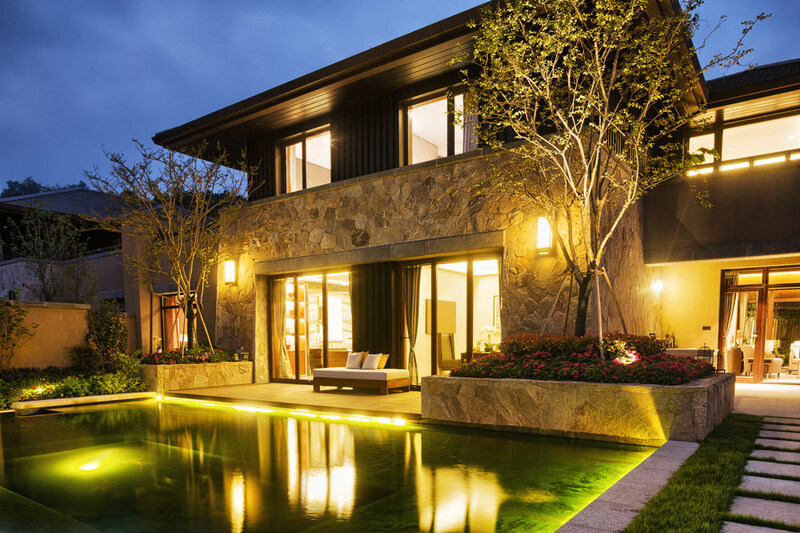 Because landscape lighting alone has many types, styles and options, we published a massive guide on landscape lighting here. 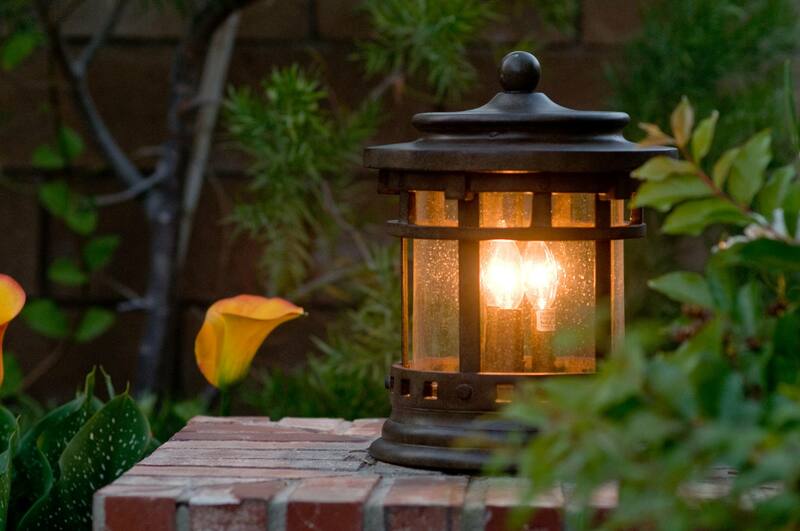 We discuss power sources for outdoor lighting here. Author Bio: Valley Lighting is an electric supply and home decor company located in Ansonia, Connecticut, offering high quality products and great service to its customers for over 50 years.